1. 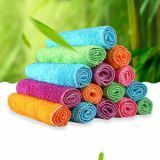 Made by natural bamboo fiber, absolutely green and eco-friendly. 2. No need detergent, help you to be away form the harm brought by the chemical. 3. 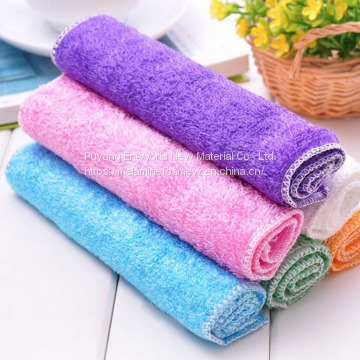 It has special anti-bacteria property;It has so smell even after long time usage. 4. 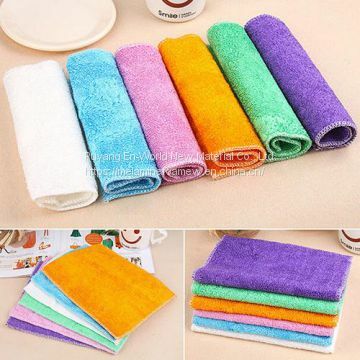 It is easy to clean, and it is durable.One piece can be used for long time in the family. 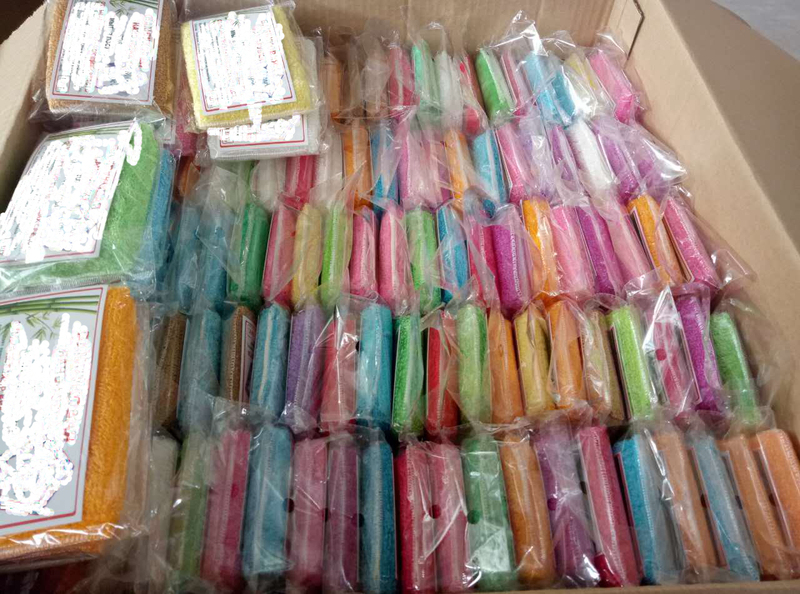 We accept customize the packaging, logo, size, etc. 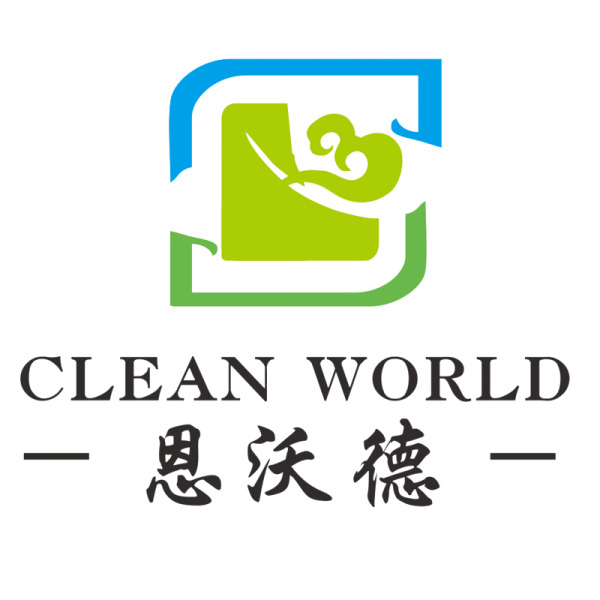 Our sales are always in the Top3 at China in the cleaning field, Most time at Top1 Place. Product production to be controlled entirely on ourselves.No any External procurements. Also we have the individual department of Quality Assurance,and every part of cargo will be tested 3times, then can shipping. 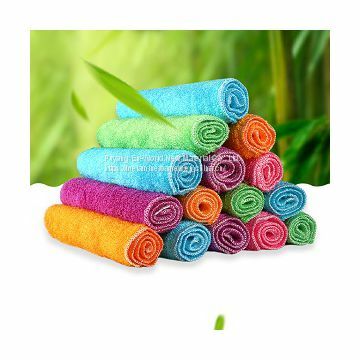 To Puyang En-World New Material Co., Ltd.
INQUIRY ABOUT bamboo fiber cloth dish washing towel eco-friendly hot sales on AmazonPuyang En-World New Material Co., Ltd.